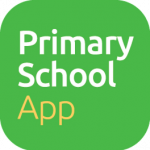 Download our free App in Google Play or Apple Store – Primary School App (PSA). Keep up to date with our events and news. This App will eventually replace our current communication tool of text messaging. 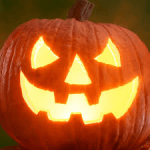 We will be holding our annual Harvest assembly in school on Thursday 11th October. We would welcome any donations of tinned food, dried foods and toiletries to be given to the local food banks in Penicuik. Please go to our Useful Information section for our up to date full Standards and Quality Report 2017/18. A summary of the Standards and Quality Report is also available.